Sumant Singh September 23rd, 2016 Mobile Marketing no comments. 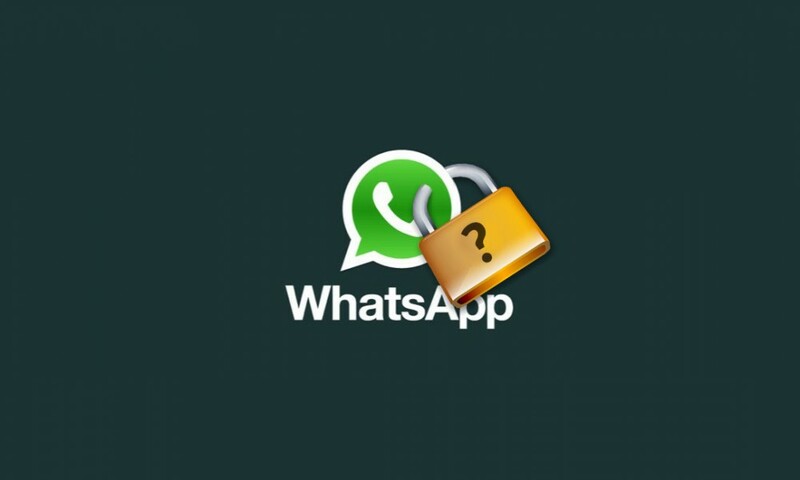 The company continued by saying that once a user deletes his or her WhatsApp account, his or her message is no longer retained on its servers. In its defense, company said that they delete a message from its server soon after after it is delivered to the recipient. However, a message is retained on its server for up to 30 days, only in case the message is not delivered. 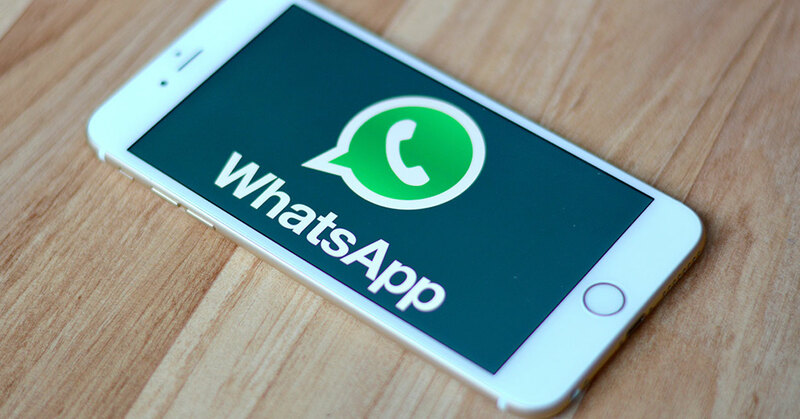 “To improve performance and deliver media messages more efficiently, such as when many people are sharing a popular photo or video, WhatsApp may retain that content on its servers for a longer period of time." 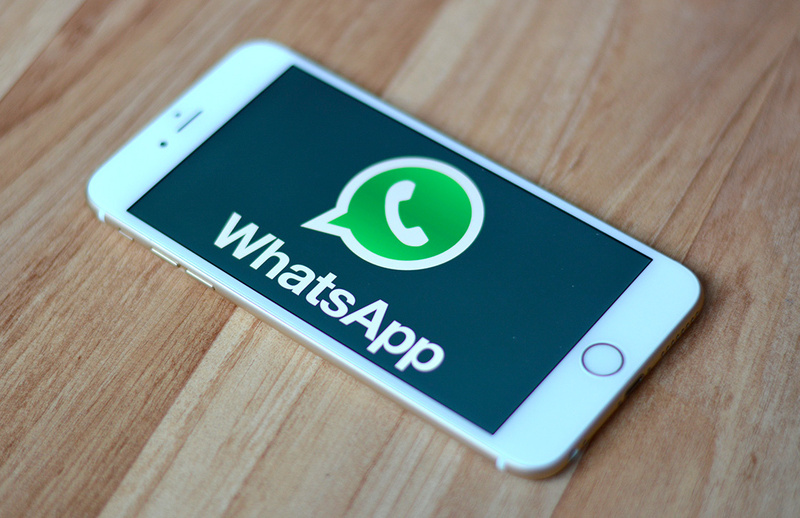 A controversy erupted when WhatsApp announced the sharing of WhatsApp's user data with its parent company Facebook.